A holiday is a big investment and you want to be sure you are getting value for money, as well as a stress-free and enjoyable experience. At Wilderness Motorhomes, we have five brand promises that shape every dream holiday we deliver to our guests. From the moment you make your first inquiry with us to the time you return your motorhome at the end of your holiday, we are here to help. 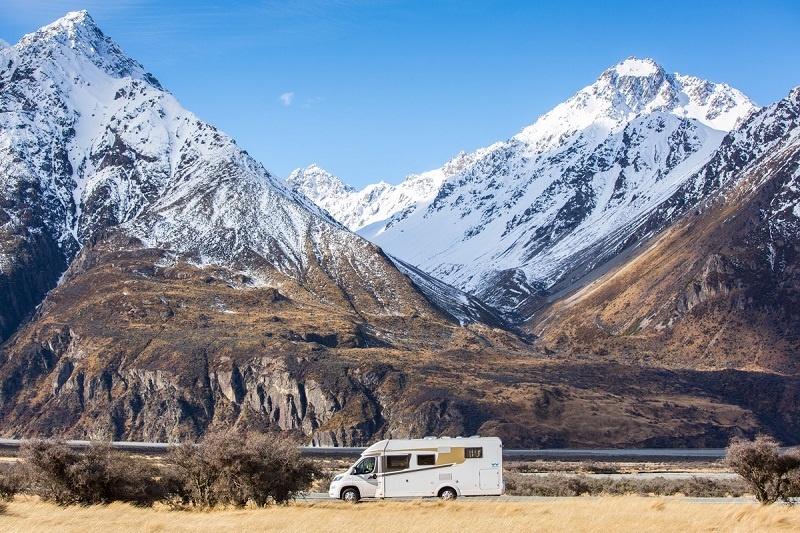 Our reservations team can help you choose the motorhome size and layout that best suits your needs, while our dedicated ‘Dreamliner’ team is there to assist with itinerary planning or any other queries you might have around your New Zealand motorhome holiday. We also offer airport pick-up to bring you to our base to collect your Wilderness motorhome. We support you every day you’re travelling with us. If you have an issue or query while on the road, our Dreamliners are there to respond and resolve it quickly to ensure minimal disruption to your holiday. 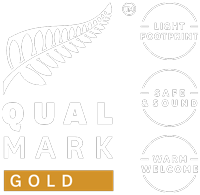 Wilderness Motorhomes offers the most advanced rental motorhomes in New Zealand. Our fleet contains only German designed and manufactured vehicles that are less than three years old, and you can choose from a range of sizes and layouts that will accommodate from two people up to five people comfortably. Every one of our motorhomes is certified self-contained so can be used for freedom camping and is maintained and serviced after each trip by our team of on-site European-trained technicians. You can also add extras to your motorhome to make your holiday even more enjoyable. Choose a barbecue, table and chairs to experience real Kiwi al fresco dining; or bikes to make the most of the outdoors; plus a range of accessories such as WiFi, snow chains or guide books. And if you choose our VIP Insurance Package, you not only reduce your excess to $0, you also get a bunch of extras for free! Why limit how much of the country you can see? 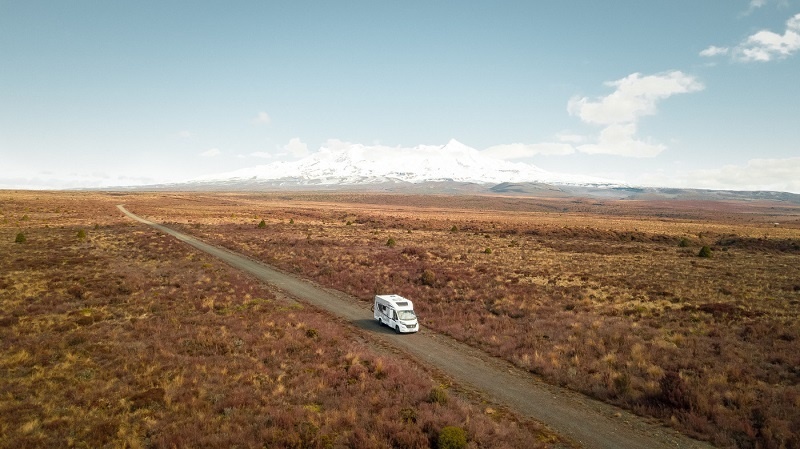 Many other motorhome companies won’t insure you for certain roads, but at Wilderness Motorhomes we want you to discover all of New Zealand, so we don’t have any road restrictions. Often, it’s these lesser-driven roads that will lead you to an amazing beach or cliff-top view. Our standard insurance is included in every hire and will cover you on conservation campsite access roads and all other named roads (sealed or unsealed). You can even drive on ski access roads, making ski holidays on our spectacular mountain ranges even easier and more accessible. The standard insurance covers you for accidental damage to the motorhome and any liability if it injures someone else or their property while you are driving it, provided you weren’t negligent or irresponsible. An excess of NZ$7,500 applies, but you can reduce this with one of our three insurance packages. We ask for feedback from every guest following their trip with Wilderness and we use this to constantly improve and streamline our service and features. As more than one thousand independent online travel reviews will attest, our level of care is second to none. Our guests return to travel with us time after time, because they know they will get a holiday that exceeds their expectations and we are committed to ensuring that each Wilderness experience is even better than the last. We’d love to show you how we can help make your dream New Zealand holiday a reality too. Contact our friendly reservations team today.